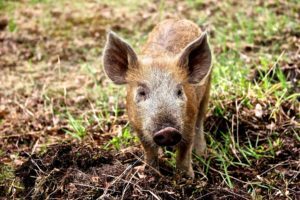 We currently sell our produce and select products at the Talkeetna Farmer’s Market in the summer and also offer a Micro Greens CSA year-round. 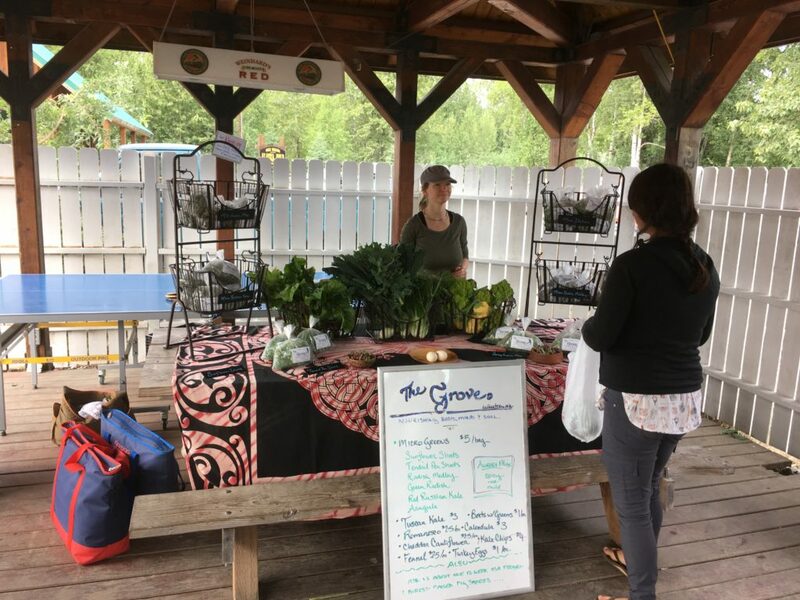 In 2017 the market took place from late May to early September at the the Fairview Inn Beer Garden in Talkeetna on Fridays from 4:30-7:30. The market plans to occur at the same day and time in 2018. Come see us! Mindy at the Talkeetna Farmers Market.